Age Grading: How Fast Are You Really? Feeling disheartened about clocking slower and slower running times over the years? Finding it a bitter pill to swallow that a new, faster generation is starting to leave you in their dust? Don’t. Because even though you’re finishing behind the young ones in races these days, your race times might still be very comparable to theirs on a level playing field. But is that even possible, you ask? Is there really a way in which to level the playing field? Yes, there is. Enter age grading: The tool that allows you to compare your own race times to that of runners of all ages. But what exactly is age grading? Developed and first published by the former World Association of Veteran Athletes (WAVA, now World Masters Athletics or WMA) in 1989, age grading is basically a way in which to adjust a runner’s performance according to age and gender. And how exactly is that done? 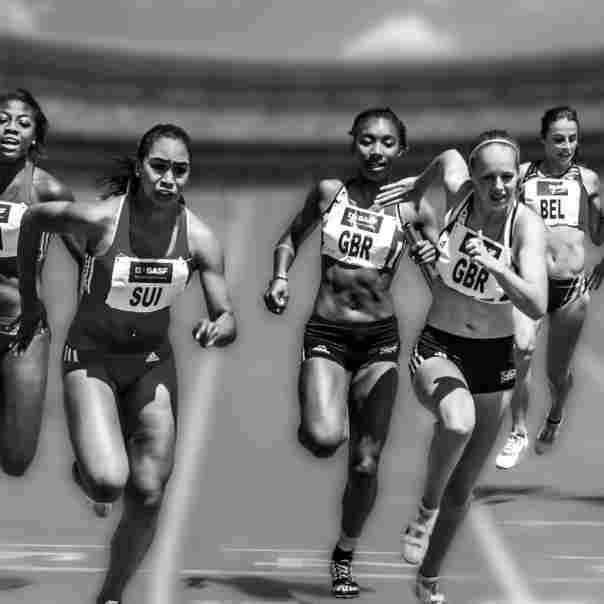 Well, the world record performance for every single age over every distance is firstly recorded for both men and women. 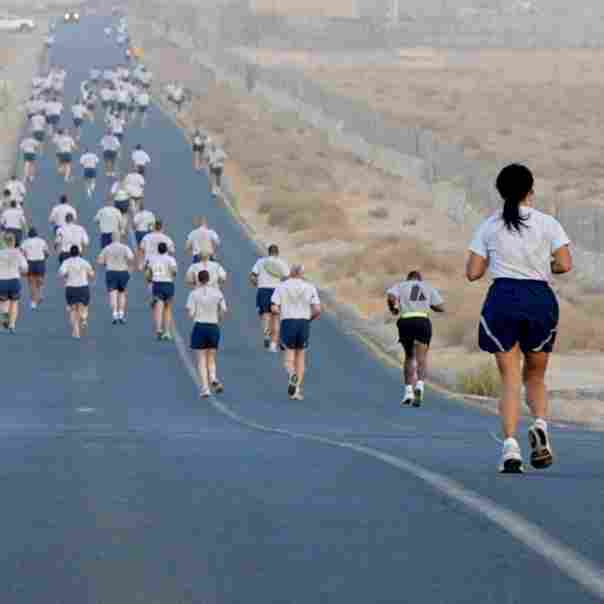 In instances where world records are unknown for a specific age or distance, they are estimated. Next, your finishing time is compared to the world record time recorded for your specific age and gender. For example: According to the updated 2015 age grading tables (you can download them here), the world record for a 66 year-old female over 12 km is 51:00. So if you’re a 66 year-old female and you’ve recently clocked a time of 60:00 over 12 km, your age graded score will be 85.00% (i.e. 51:00 divided by 60:00, stated as a percentage). This effectively means that your time is 85% as fast as the best possible time that a woman of your age is able to run. Which allows you to compare your time to that of a younger runner over the same distance simply by comparing your age graded scores. In addition, age grading also allows for the comparison of running performances between sexes. So is age grading a widely accepted tool for comparing the performances of runners of varying ages? Yes. Many running clubs, for example, give the same recognition to its age-graded champion as to the physical winner of a specific race. 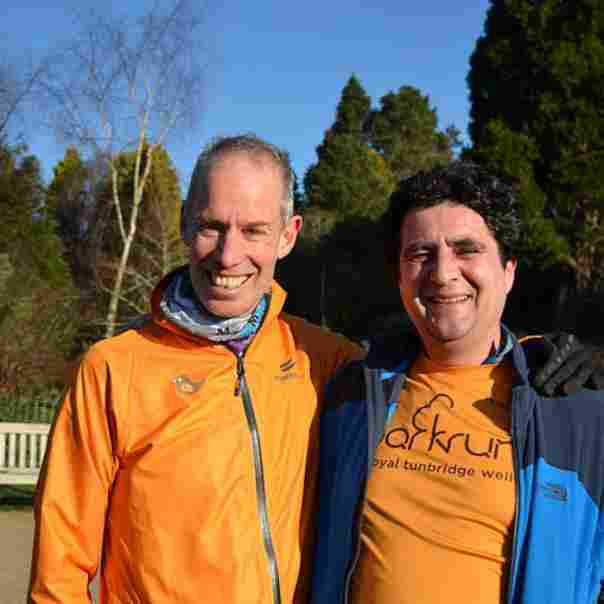 The very popular global parkrun movement also uses age grading to enable parkrunners to compare their times to that of other parkrunners across the globe. As part of the post-parkrun results package, every parkrunner receives his or her personal age graded score in addition to finishing times and positions. 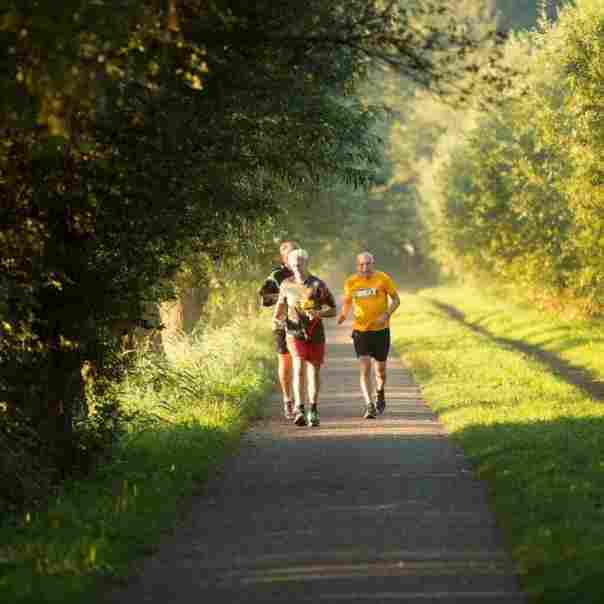 “parkrun 210117 086” by Occasional Gardener is licensed under Public Domain Mark 1.0. An age graded performance of 80% therefore rates you as a national class athlete, while a 90% score rates you as world class. 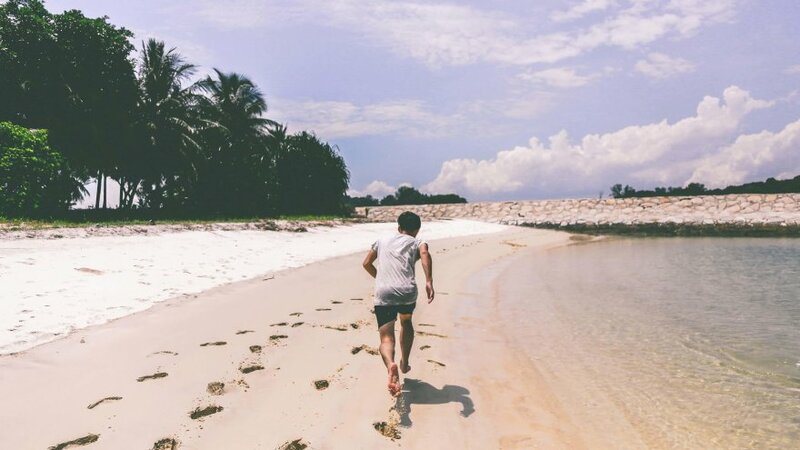 So, in addition to enabling you to compare your running times to that of other runners of all ages, age grading also gives you an idea of how your performance is stacking up in terms of being a local, regional or national class athlete. It helps you to track your own running performance over time. It helps you to identify the best events of your lifetime. It helps you to identify the single best performance of your lifetime. It assists you in setting present and future goals. It enables you to predict race performances over specific distances (assuming that you’ve properly prepared for said distance). Keep in mind, though, that some warn that age grading does have its shortcomings. It doesn’t, for example, make provision for differing weather conditions or terrain when comparing performances. As a result, some feel that it hardly seems fair to compare times recorded in howling winds, pelting rain and varying terrain to those clocked in perfect running conditions. Just something to keep in mind before judging your own performances too harshly. So whether you’re in need of an effective way in which to compare your race times to that of the younger guns, or you’re simply looking for a way to set some challenging goals once you’re done chasing PBs, age grading may just be the answer. Download those age grading tables and play around with the age grading calculators. Who knows, you might still be a whole lot faster than you’re giving yourself credit for!